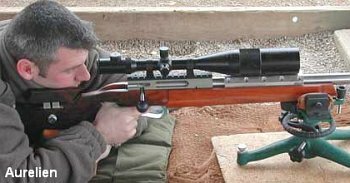 In our Shooters’ Forum, French shooter Aurelien posted some spectacular 400m groups shot with a “6×47″ built by Christian Salva. (We believe that is the 6mm based on the 6.5×47 Lapua cases, and not the RUAG 6×47, a separate cartridge.) 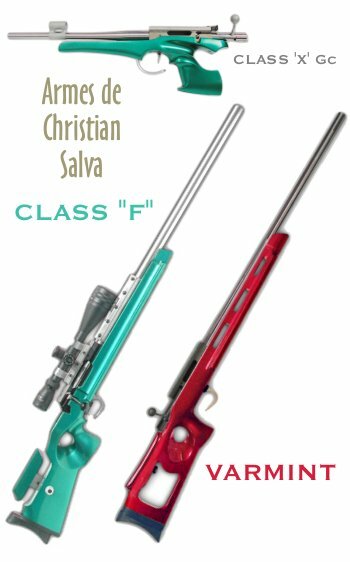 If you want to see some cool-looking precision rifles (and target pistols) built with a continental flair, check out Christian’s website. 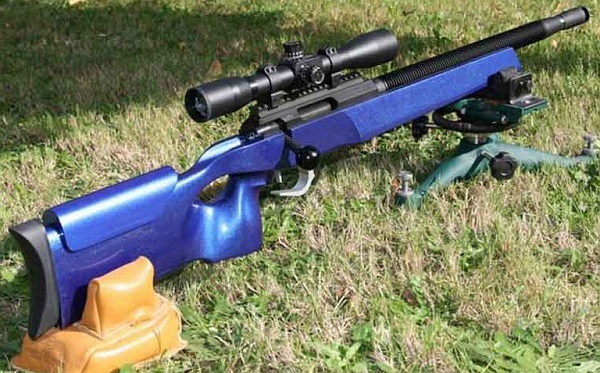 Christian has built some wild-looking silhouette pistols, and we are intrigued by his barrel-block F-Class rifle, and thumbhole Varmint rifle. Share the post "Precision Firearms with a French Flair"